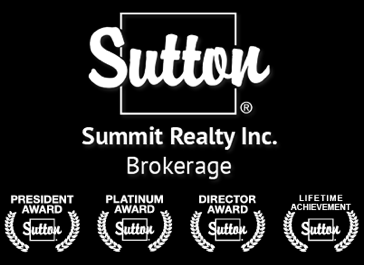 Bill is a Sutton Group award winning top producer with over 29 years of Award Winning experience.He has received the Sutton Group Summit Lifetime Achievement Award, Platinum Sales Award In recognition of achieving the highest sales level In Sutton In Canada. Member Of The Institute For Luxury Home Marketing (CLHMS). 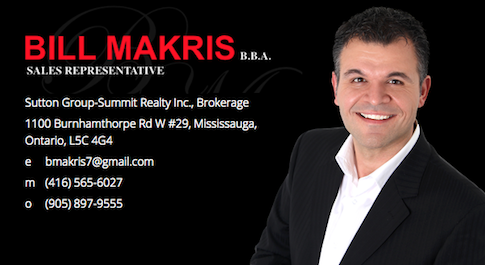 Specializing in Residential and Investment Properties In The Greater Toronto Area. 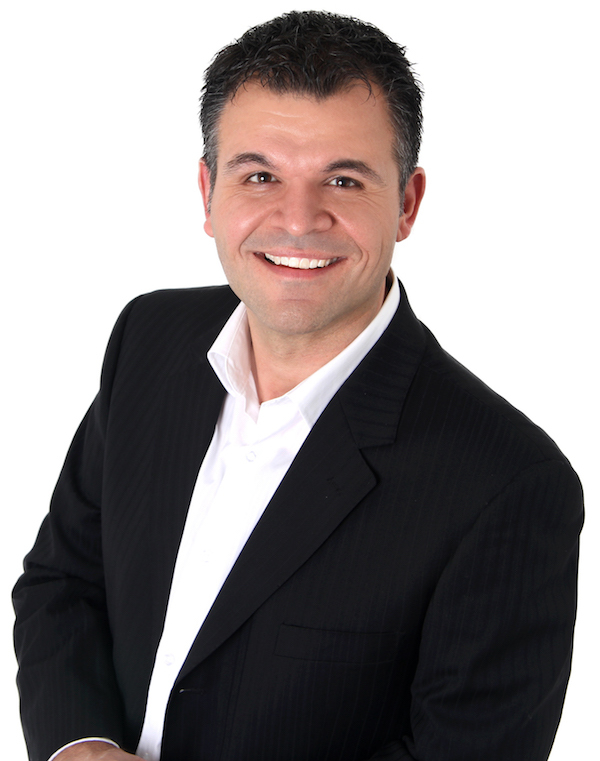 "I am dedicated to helping you and your family through the transition of changing your home. 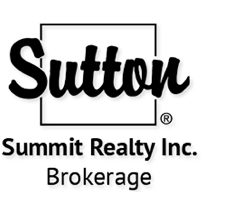 I am on top of the market and can give you the best possible advice on all aspects of real estate in The Mississauga ,Toronto, Oakville Area, and my excellent negotiating skills will get you the best deal whether you are buying or selling. Over 90% of my business is from past clients and referals". Put Bill'S 29 years of Award winning real estate experience to work for you!!! Hardworking! TrustWorthy!Dedicated Service! Extraordinary Results!